The OnePlus 6T is the first OnePlus device that can be purchased from carrier stores in the USA, as OnePlus has partnered with T-Mobile for the same. 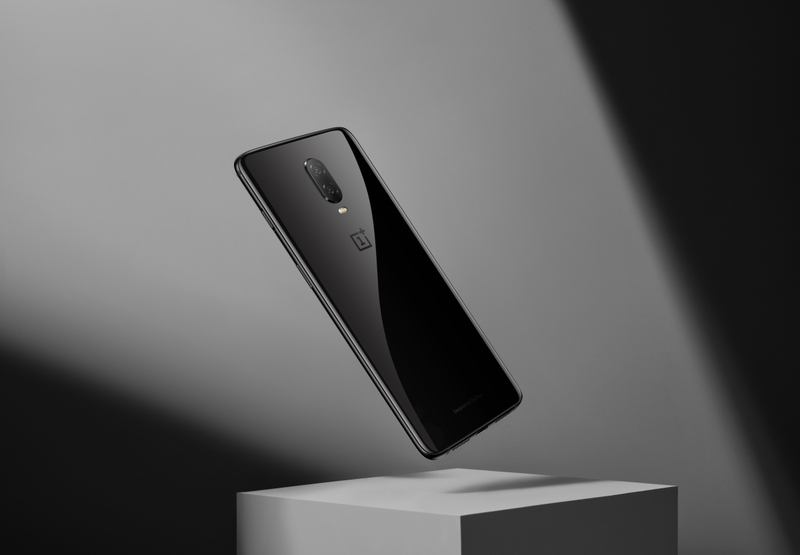 Previously, you could purchase OnePlus devices from oneplus.com, which restricted its adoption in the less tech-savvy parts of the market. This new partnership clearly worked, as the OnePlus 6T opened up to 86% higher sales in the USA at launch as compared to the OnePlus 6. But as a side effect, the T-Mobile OnePlus 6T ends up receiving delayed updates than the regular OnePlus 6T. IR94 refers to Video over LTE, or ViLTE. Even though security patches for March 2019 are out, the update only gets us up to January 2019. 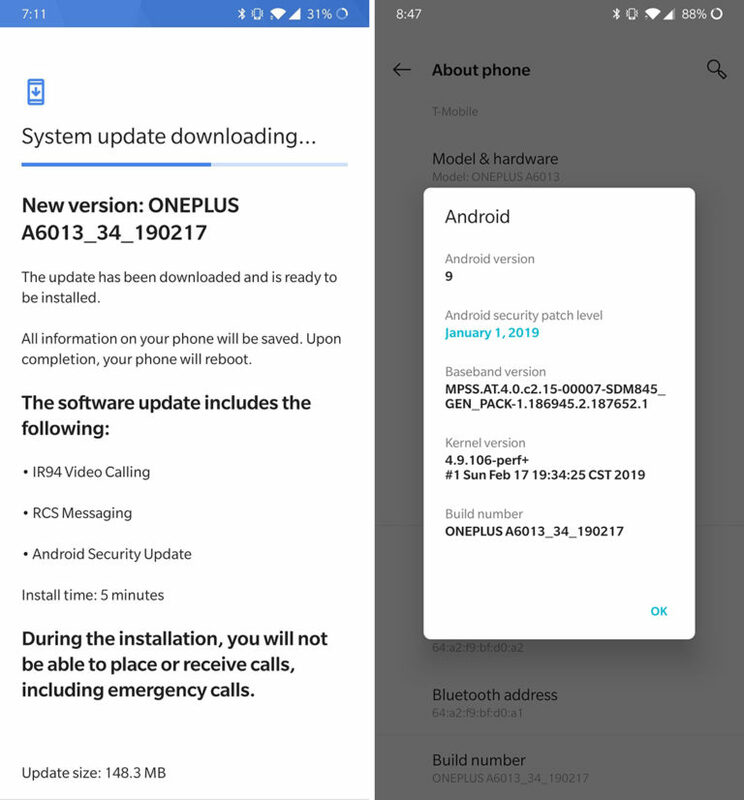 The regular OnePlus 6T is also on the January 2019 patch, so the carrier variant is now caught up to its sibling. We hope OnePlus rolls out the latest security patches soon though.